ESNZ have announced the new high performance dressage squads, highlighting the growing baseline of both riders and horses for the future. Rio Olympian Julie Brougham (Palmerston North) with 15-year-old Vom Feinsten and reserve John Thompson (Hamilton) with 16-year-old JHT Antonello are the only two on the High Performance Squad. Both are chasing berths for the fast-approaching FEI World Equestrian Games and continue to impress all with both commitment and results. The High Performance Futures Squad features one of New Zealand’s dressage stalwarts in Vanessa Way (New Plymouth) with both NRM Andreas and NRM KH Arion, along with New Zealand’s World Cup finalist Wendi Williamson (Kumeu) with Don Amour MH, Melissa Galloway (Marlborough) with both Windermere J’Obei W and Windermere Johanson W, Kieryn Walton (Taumarunui ) on Rosari Don Carlos and Abbie Deken (New Plymouth) on KH Ambrose. Deken is no stranger to being named in HP squads, while Walton has been on squad with another horse, and Galloway has previously been on New Zealand youth squads with both her horses. 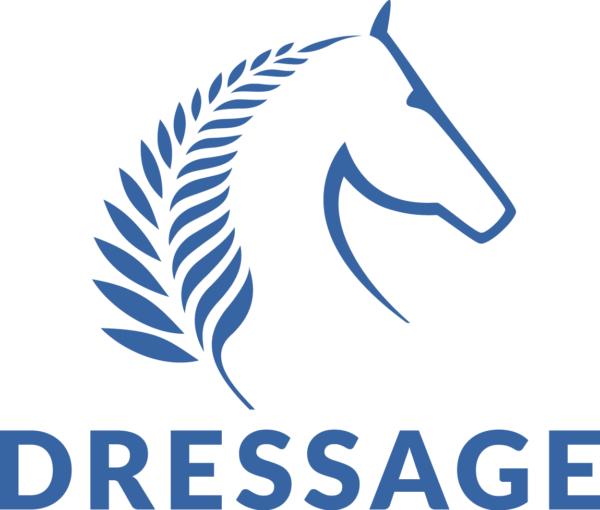 Dressage New Zealand sport manager Wendy Hamerton said it is an exciting time for the sport in New Zealand. The announcement for the riders to represent New Zealand at WEG is expected shortly.